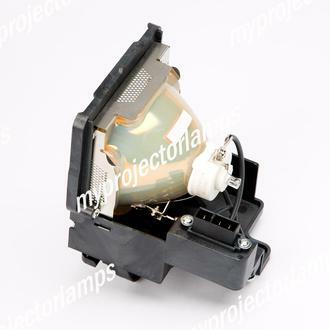 The 003-120338-01 Projector Lamp with Module is an original standard replacement lamp for use with a number of the industry leading manufacturers of projectors. 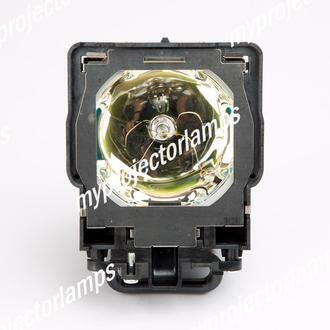 It is a complete and original part, comprising of the bulb and module, allowing for convenient replacement of the projector lamp. 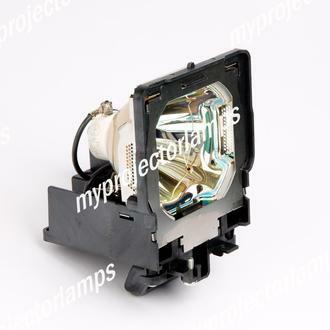 This lamp can be found under a number of product identification numbers including the 003-120338-01, 610-334-6267,and POA-LMP109. A strong and durable black plastic has been made to construct the casing of the modular portion of the lamp. A square border frames the bulb at the front, while the rear end is fully exposed. 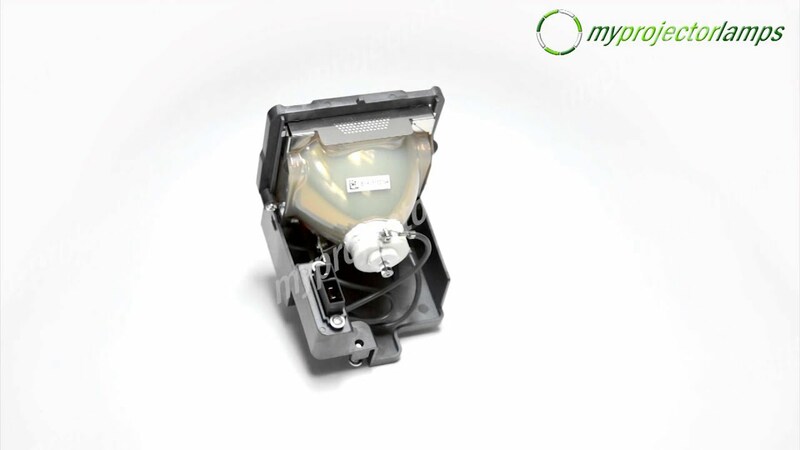 It features a 330 watt bulb and the module is easily and securely installed with use of the included screws. 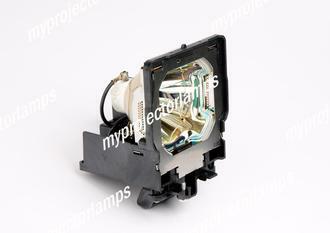 The projector models that can make use of this replacement part is the Christie LX1500, the Eiki models LC-XTS, LC-XT5A and LC-XT5D and finally the Sanyo model LP-XF47 among many others listed below.